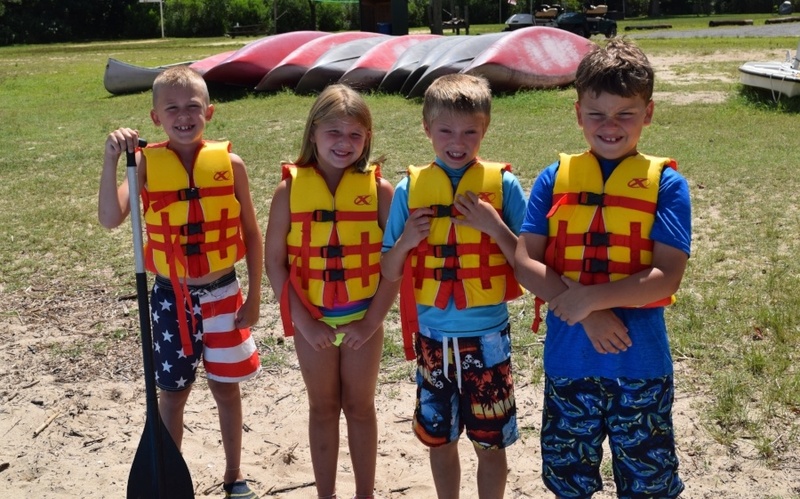 These campers will experience some of our camp favorites: from arts & crafts to Bible discovery time to swimming, it's a fun-filled week at camp. 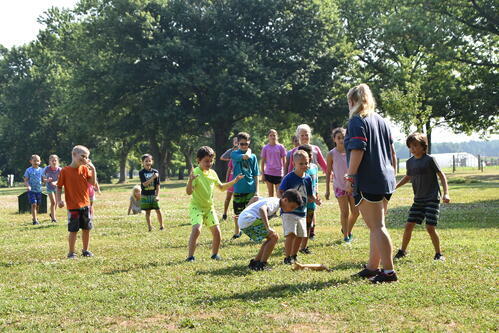 With a dedicated and specially-trained day camp staff, new campers and returning campers alike will get to know an awesome team of counselors ready to create amazing camp experiences! Drop off is 8:00 – 8:30 am and pick up is 4:30 - 5:00 pm, Monday - Friday. Extended hours are available: Early Care is 7 - 8 am, Monday - Friday and After Care is 5 - 6 pm, Monday - Thursday. There will be a 10% discount for enrolling in six or more weeks of day camps! ** All campers must be picked up by 3:00 pm on Friday, August 9, in order to allow staff to prepare for close of camp activities.